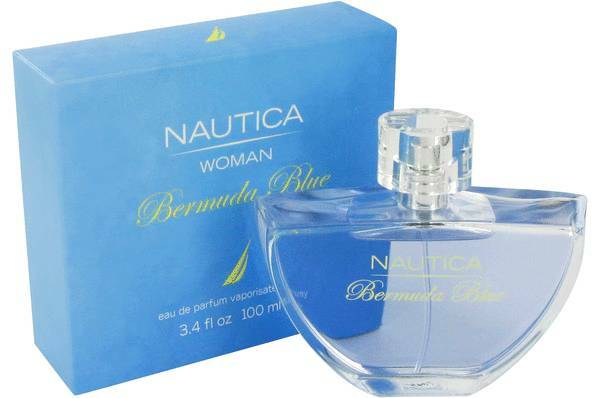 Bermuda Blue Perfume by Nautica, Sail away to an island fantasy with Bermuda Blue, a dazzling women’s fragrance by Nautica . This refreshing elixir encompasses the mind and body with its plethora of floral and citrus accords. Top notes of juicy grapefruit and sweet clementine open the fragrance with an energizing glow that inspires thoughts of bright sunbeams glistening across sparkling waves. Middle notes of freesia, lotus, syringa, peach blossom, lily-of-the-valley and honeysuckle create a Read More Read More delightful, floral bouquet that adds romance and sophistication, while base notes of white musk and light sandalwood balance everything into a stunning aroma that’s comforting, feminine and chic. This 2008 beauty comes from the American fashion brand Nautica, popular for its sporty designs. 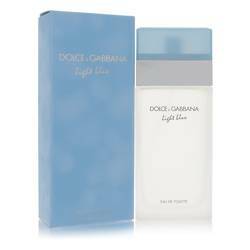 Starting as a men’s clothing company in 1983, the brand has now expanded to include women’s wear, home furnishings and deluxe fragrances. Encased in a sailboat shape with a light blue hue, this flacon embodies the fantasy vision of the coastal scent within. All products are original, authentic name brands. We do not sell knockoffs or imitations.